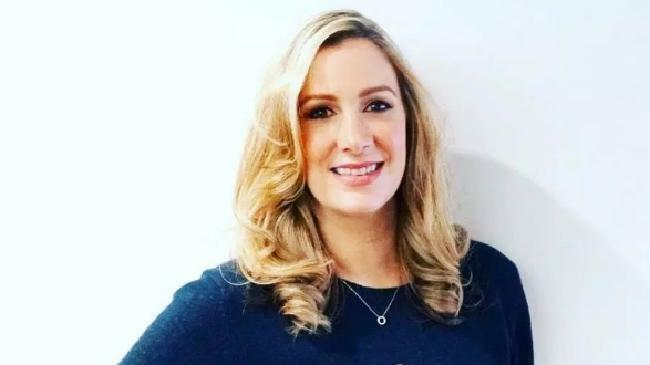 BBC presenter Rachael Bland has died at the age of 40. 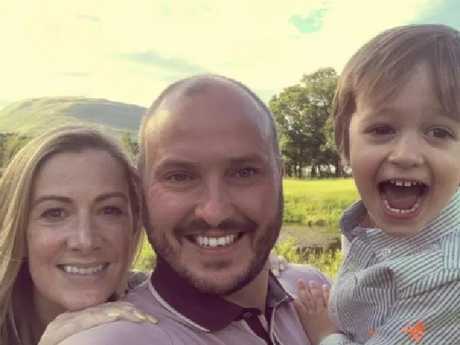 RACHAEL Bland, the BBC presenter who won praise for her honest portrayal of cancer in her blog and podcast, has died aged 40. 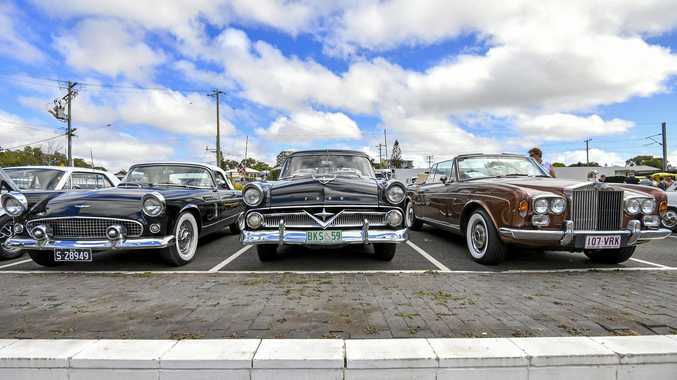 Her family confirmed she died peacefully at her home, the BBC said. Bland, mother of two-year-old Freddie, was a popular British radio presenter and newsreader. She revealed just yesterday that she had "days to live" after doctors dealt the crushing blow her breast cancer was incurable. The Radio 5 Live broadcaster won praise for co-hosting You, Me and the Big C, a podcast about cancer. She also documented her battle with the disease on an award-winning blog. Following the announcement, Rachael's husband, Steve said in a statement: "She was an incredibly talented broadcaster as well as a wonderful and much loved daughter, sister, aunt, niece, wife and, most importantly to her, a mother to her precious little Freddie." 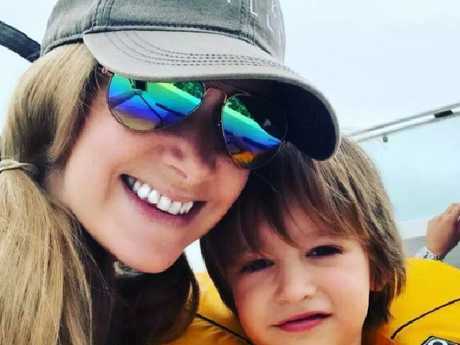 Rachael Bland with her beloved son, two-year-old Freddie. "We all take such huge comfort and pride from the amazing and tireless work she has done since her diagnosis to reduce the stigma around cancer and prove that it is possible to live life to the fullest even when facing huge challenges on a daily basis. At the end, even though her body was at its weakest, her voice was at its strongest and most powerful. The BBC presenter’s husband, Steve, has paid tribute to his wife. He described her as "perfect in every way", adding "we will miss her more than words can say". Bland was diagnosed with breast cancer in November 2016 after finding a lump under her arm. In August, she said she was writing a memoir to leave for her two-year-old son Freddie as a "love letter to my beautiful boy".